My iPhone Won’t Charge! Here’s The Real Fix. Why Does My iPhone Battery Die So Fast? Here’s The Real Fix! What Uses Data On iPhone? Using Too Much? The Fix! Why Does My iPhone Get Hot? My Battery Drains Too! The Fix. My iPhone Won’t Restore. Here’s The Real Fix! There Are Lines On My iPhone Screen! Here’s The Fix. 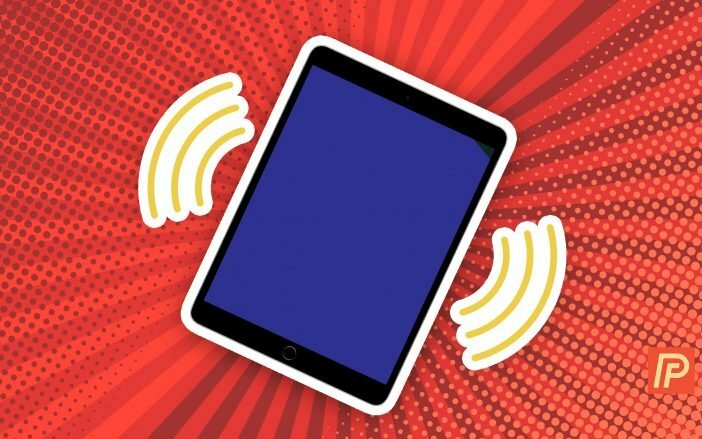 Payette Forward helps millions of people solve problems with iPhones, Macs, and other devices, through easy-to-understand articles and a support community led by experts. I'm David Payette, and in February 2014, the only blog post I had ever written went viral and over 5 million people read it in a week. I thought, "Hey, I'm on to something!" and I kept writing. Over the last few years, we've grown into a team of Apple experts with the singular goal of producing the highest-quality iPhone, Mac, and other device-related articles in the world. 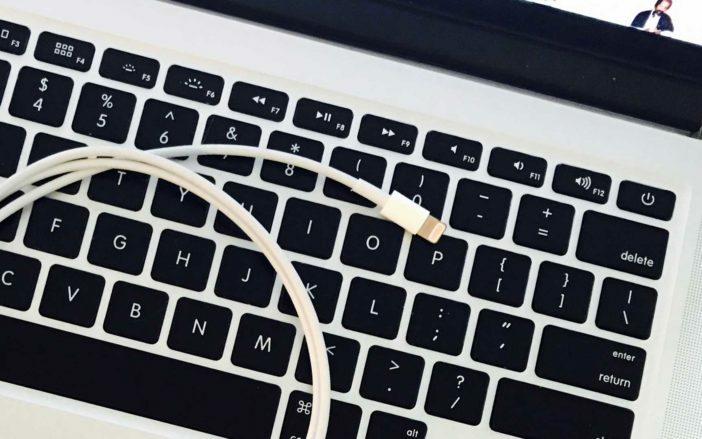 My experience as a technician in an Apple Store gave me insight into the problems real people struggle with, and I know how intimidating and frustrating technology can be when it doesn't work the way it should. Our team is here to help, and if you have any suggestions or comments about how we can do better, or if you have ideas for future articles, drop us a line and sign up for the Payette Forward newsletter to stay in touch. How Do I Change Font Size On An iPhone? The Easy Fix! 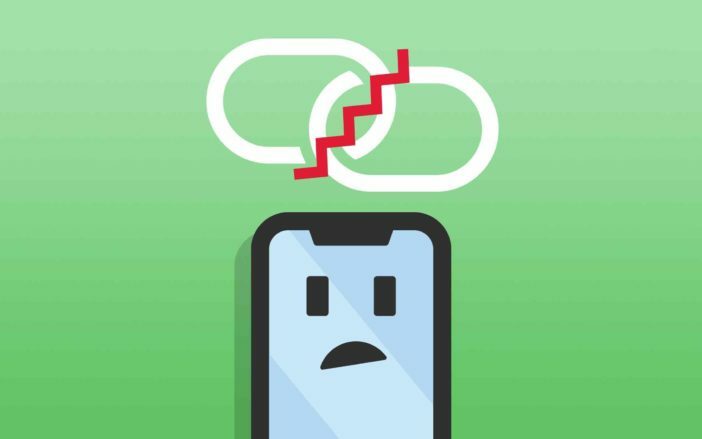 February 26, 2019 My iPhone Says “This Accessory May Not Be Supported.” Here’s The Fix! February 22, 2019 My iPhone Touch Screen Is Not Working! Here’s The Fix. February 21, 2019 My iPhone Won’t Ring! Here’s The Real Reason Why. 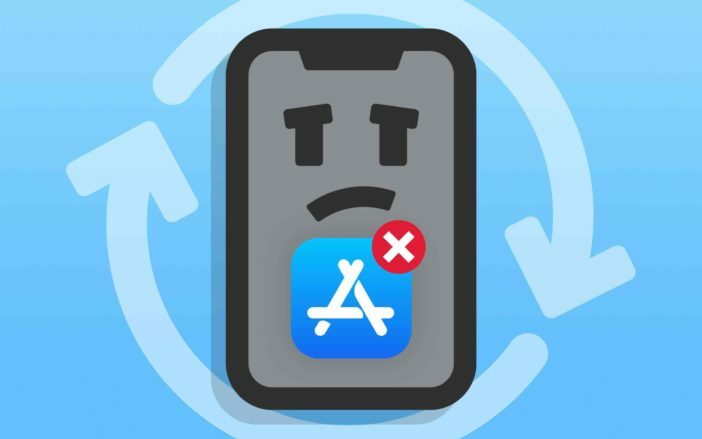 February 20, 2019 iPhone Cellular Update Failed? Here’s Why & The Fix! 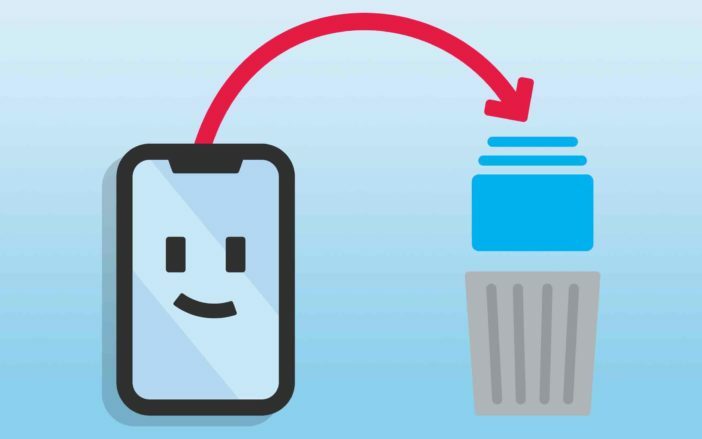 February 19, 2019 How To Reset An iPhone: The Comprehensive Guide! February 18, 2019 My iPhone Is Stuck In Headphones Mode. Here’s The Real Fix! Why Does My iPad Ring? Here’s The Fix For iPad And Mac! 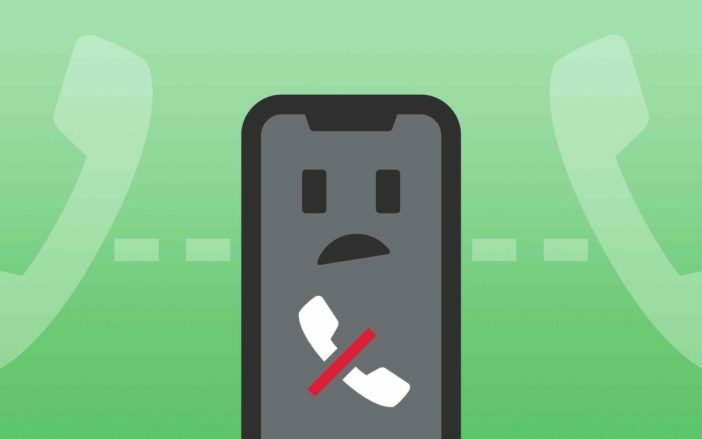 I’ll explain why your Mac or iPad is ringing every time you get a phone call and show you how to turn this feature off if it’s driving you crazy. January 24, 2019 “Your Apple ID Has Been Locked” On iPhone? Is It Legit? Invalid Payment Method On iPhone? Here’s The Real Fix! November 23, 2018 My iPhone Keeps Asking For My Apple ID Password! Here’s The Real Fix. 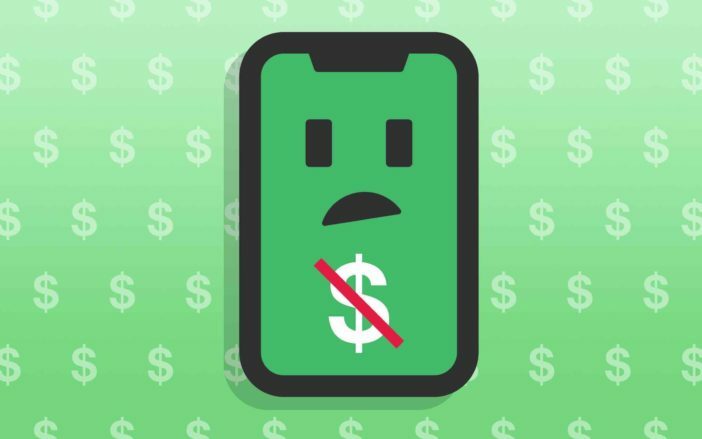 August 20, 2018 How Do I Cancel Subscriptions On iPhone? Here’s The Real Fix! August 1, 2018 App Store Says “Verification Required” On iPhone? Here’s Why & The Fix! 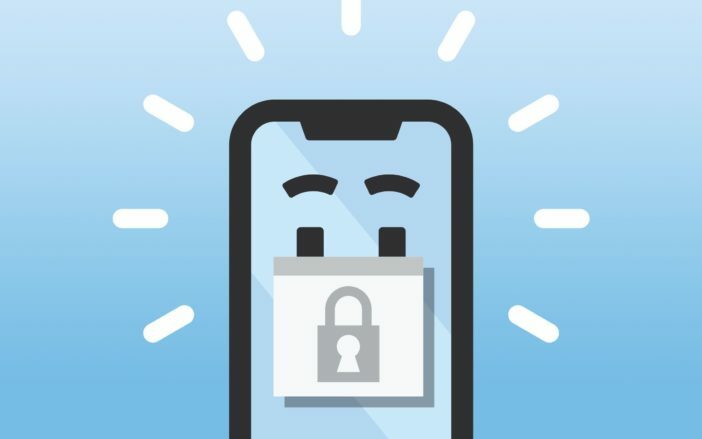 July 30, 2018 What Is Two Factor Authentication On iPhone? Here’s The Truth! November 26, 2018 Podcasts Not Downloading On iPhone? Here’s The Real Fix! October 12, 2018 What Is The Shortcuts App? Create Custom Siri Voice Commands! August 22, 2018 Can iOS 12 Measure Things? Yes! Here’s How To Do It. August 3, 2018 How Do I Turn Off Notifications On iPhone? Here’s The Fix! How Do I Add An Emergency Contact On An iPhone? Here’s The Truth! July 7, 2017 How Do I Set Up Medical ID On An iPhone? Here’s The Truth! My iPhone Won’t Backup To iTunes On My Computer! The Real Fix. How Do I Show Battery Percentage On iPhone X, XS, XS Max, And XR? The Fix! May 14, 2018 iPad Battery Problems? Here’s What To Do When It Drains Fast! 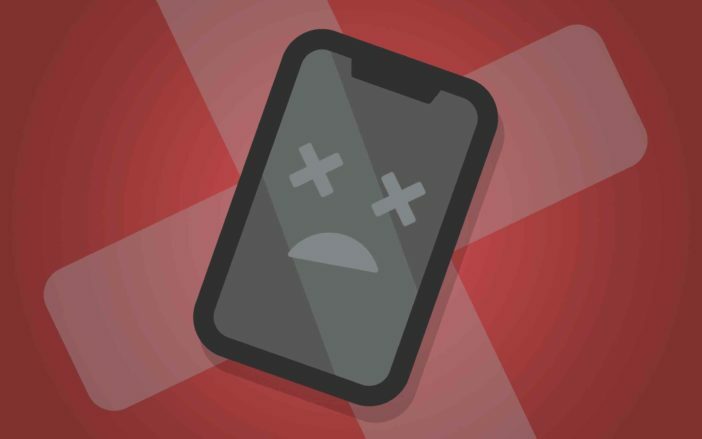 March 30, 2018 Disabling May Lead To Unexpected Shutdowns On iPhone? Is It True? 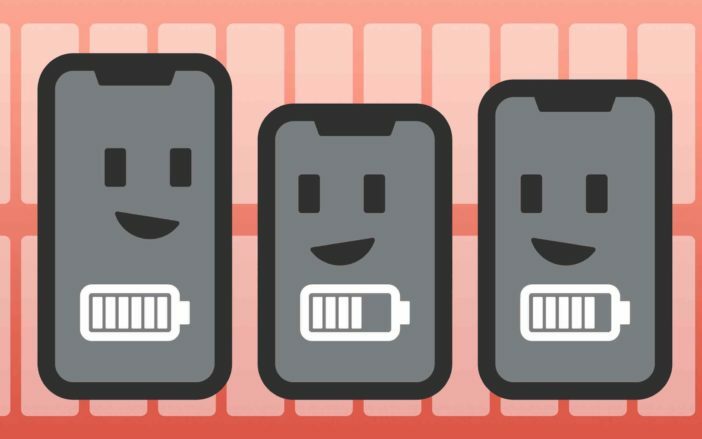 December 25, 2017 Which iPhone Has The Best Battery Life? Here’s The Truth! June 9, 2017 My iPhone Turns Off In Cold Weather! Here’s Why And What To Do. iPhone X Side Button Not Working? Here’s The Real Fix! October 12, 2016 How Do I Change The Feedback On My iPhone 7’s Home Button? Here’s The Fix. June 29, 2016 My iPhone Home Button Won’t Work! Here’s The Real Fix. 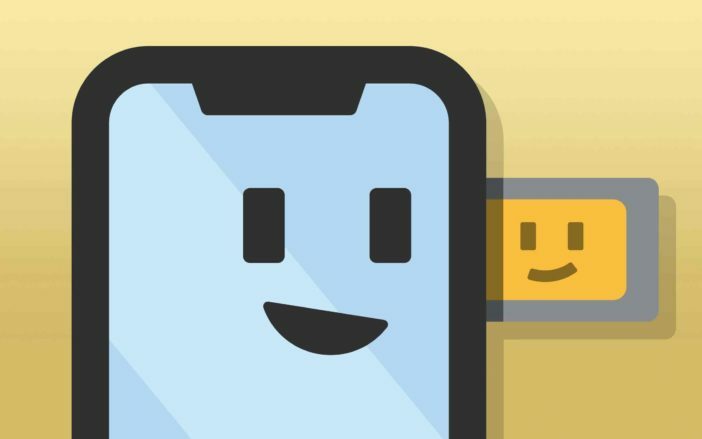 November 26, 2018 FaceTime Not Working On iPhone? Here’s Why & The Fix! April 9, 2018 Why Does My iPhone Go Straight To Voicemail? Here’s The Fix! October 28, 2017 How Do I Block A Number On An iPhone? The Fix! August 20, 2017 How Do I Add An Extension To An iPhone Contact? Here’s The Fix! 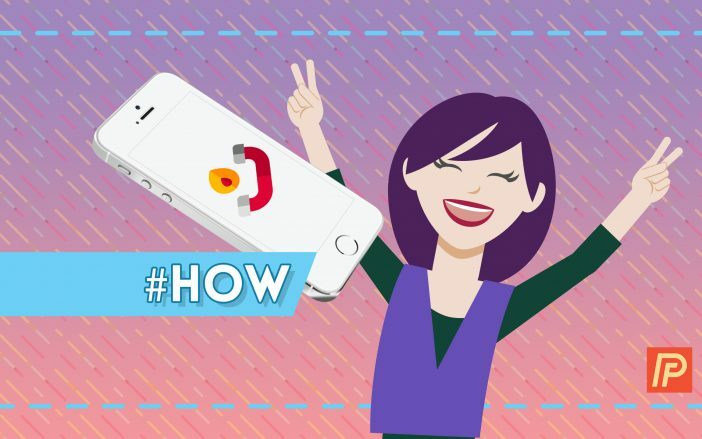 What Is A SIM Card & Why Do I Need One? Here’s The Truth! June 25, 2018 How To Check iPhone Data Usage: The Quick Guide! April 6, 2018 My iPhone Says No Service. Here’s The Real Fix! April 6, 2018 Why Does My iPhone Say Searching? Here’s The Fix! April 3, 2018 How To Tether An iPhone: The Guide To Setting Up Personal Hotspot! My iPad Screen Is Blurry! Here’s The Real Fix. 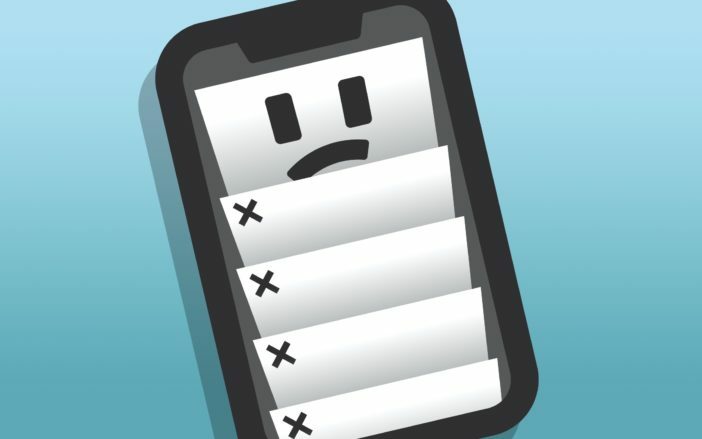 November 9, 2018 Why Does My iPhone Keep Dimming? Here’s The Truth! October 11, 2018 My iPad Screen Is Frozen! Here’s The Real Fix. October 5, 2018 My iPad Screen Is Black! Here’s The Real Fix. September 24, 2018 My iPhone Screen Is Blinking! Here’s The Real Fix. 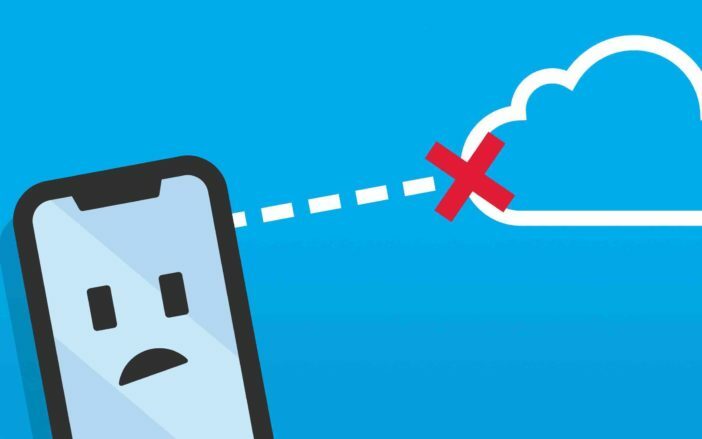 iCloud Backup Failed On iPhone? Here’s Why & The Fix! August 10, 2018 How To Backup iPhone To iCloud On iOS 12: A Quick Guide! June 22, 2018 How To Use Find My iPhone: The Simple Guide! May 31, 2018 How To Sync Messages To iCloud On iPhone: Here’s The Real Fix! May 30, 2018 “iPhone Not Backed Up” Message: What It Means & How To Remove It! iPhone Automatic Updates Not Working? Here’s The Real Fix! September 28, 2018 My iPhone Keeps Crashing! Here’s The Real Fix. September 7, 2018 How Do I Edit A Memoji On My iPhone? Here’s The Fix! September 5, 2018 How Do I Delete A Memoji On My iPhone? Here’s The Fix! September 3, 2018 How Do I Create A Memoji On My iPhone? Here’s The Truth! Control Center Not Working On iPhone? Here’s The Fix! September 3, 2017 Record An iPhone Screen: No App, Mac, Or Windows Computer Required! September 2, 2017 How Do I Add Wallet To Control Center On An iPhone? Here’s The Fix! September 1, 2017 How Do I Add Apple TV Remote To Control Center On My iPhone? The Fix! August 31, 2017 How Do I Add Low Power Mode To Control Center On An iPhone? The Fix! 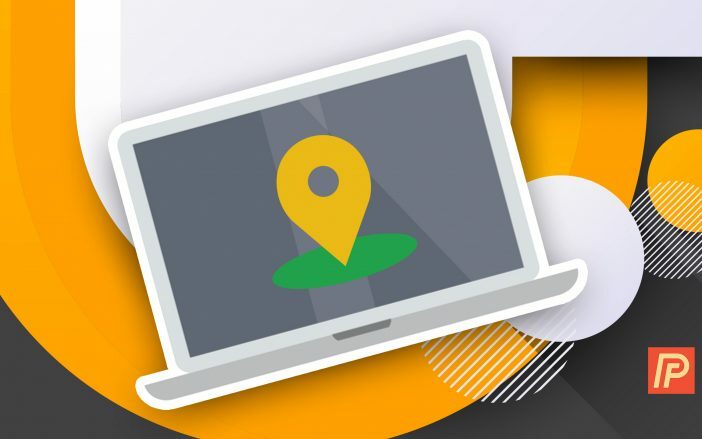 How Do I Find My iPhone From A Computer? The Easiest Way! September 23, 2016 My iPhone Location Is Wrong! Here’s The Fix. September 7, 2016 How Do I Share My Location On iPhone? The Simple Guide. Mail App Missing From iPhone? Here’s The Real Fix! July 31, 2017 My iPhone “Cannot Verify Server Identity”! Here’s The Real Fix. October 13, 2016 How Do I Retrieve Deleted Email On My iPhone? The Fix! June 18, 2016 Why Doesn’t Gmail Work On My iPhone? Here’s The Fix! June 18, 2016 How Do I Enable IMAP for Gmail On iPhone, iPad, & Computer? The Fix! 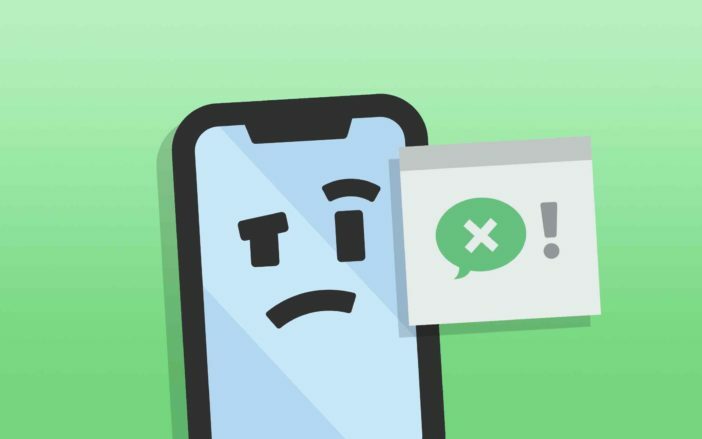 iMessage Activation Error On iPhone? Here’s Why & The Fix! August 31, 2018 How Do I Create New Contacts From Messages On iPhones In iOS 12? The Fix! 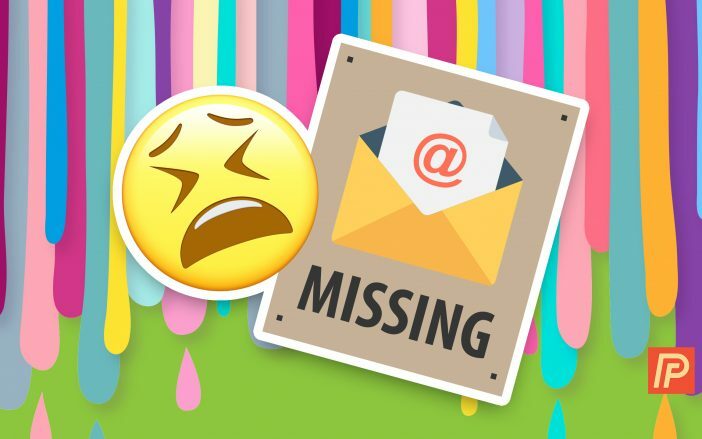 April 17, 2018 Why Is My iMessage Not Working On My iPhone and iPad? Here’s The Fix! April 13, 2018 iMessage Out Of Order On iPhone? Here’s The Real Fix! April 4, 2018 My iPhone Says iMessage Is “Waiting For Activation”. Here’s The Fix! 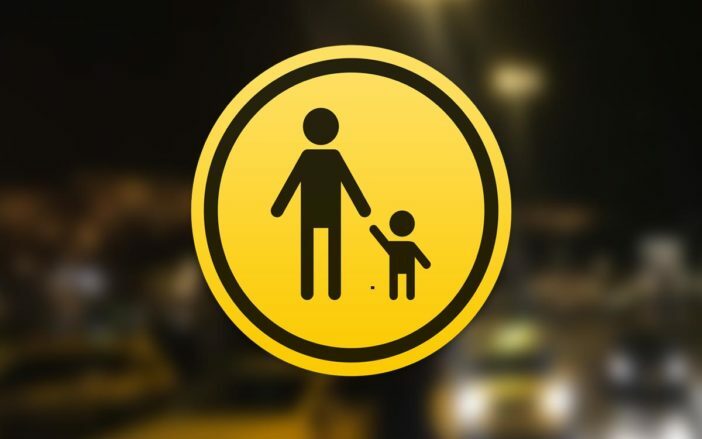 Parental Controls On iPhone: They Exist and They Work! August 22, 2016 How To Stop Deleting Apps On iPhone: No More Pocket-Deleting! 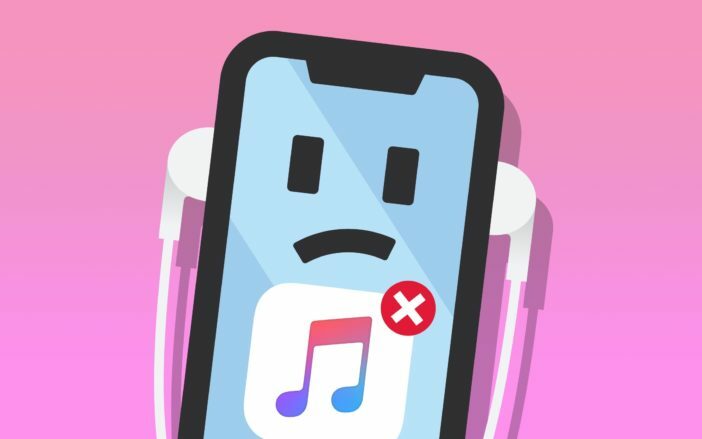 Apple Music Not Working On iPhone? Here’s The Real Fix! 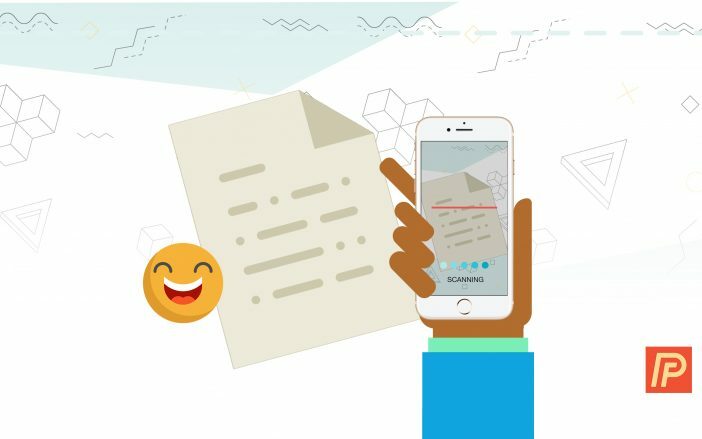 How Do I Scan Documents On An iPhone? Here’s The Fix! August 7, 2016 How Do I Sync My iPhone Notes With Mac Or PC? Here’s The Fix. iPhone Not Making Calls? Here’s Why & The Fix! July 9, 2018 “Potential Spam” Call On iPhone? Here’s What It Really Means! December 4, 2017 Speakerphone Not Working On iPhone? Here’s The Real Fix! November 28, 2017 My iPhone Is Dropping Calls! Here’s The Real Fix. May 2, 2017 My iPhone Won’t Play Voicemails! Here’s The Real Fix For Verizon, AT&T, & Sprint. How Do I Delete Albums On iPhone? Here’s The Truth! August 6, 2018 Photos Missing On iPhone? Here’s Why & The Real Fix! July 14, 2018 My iPhone Camera Is Blurry! Here’s Why & The Real Fix. June 15, 2018 How To Screenshot On An iPhone: The Simple Guide! January 12, 2018 Camera Format Changed To High Efficiency On iPhone? The Fix! 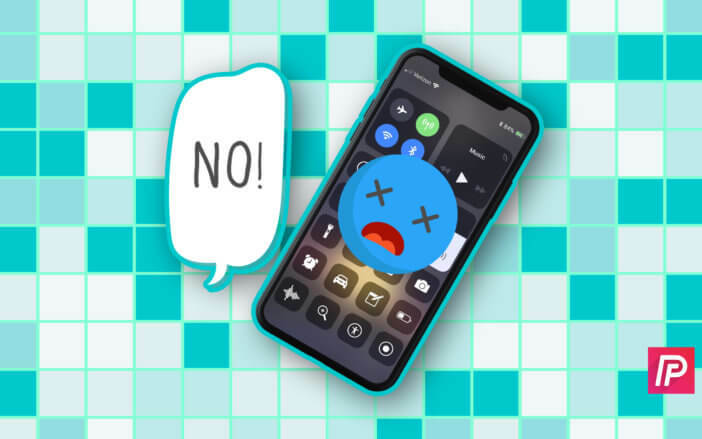 My iPhone Is Dead! Here’s The Real Fix. 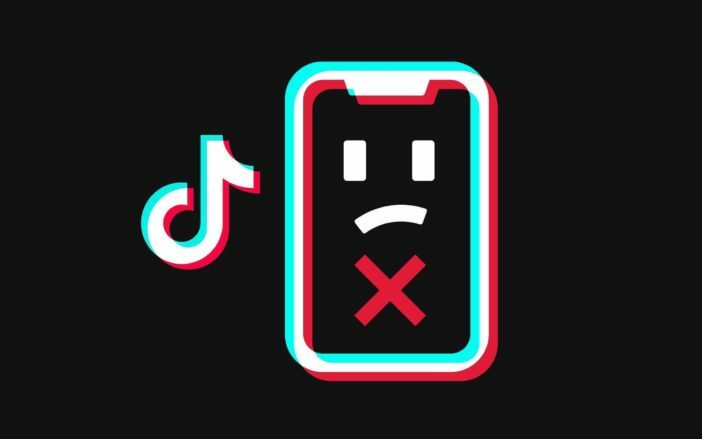 November 12, 2018 My iPhone Keeps Shutting Off! Here’s The Real Fix. October 26, 2018 Why Does My iPhone XS Charge So Slow? Here’s The Truth! 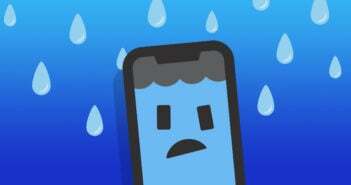 October 1, 2018 How Do I Hard Reset An iPhone XS & iPhone XS Max? The Fix! July 27, 2018 Why Is My iPad Charging Slowly? Here’s The Truth! My iPad Screen Is Cracked! Here’s The Real Fix. October 4, 2018 My iPad Screen Is Broken! Here’s The Real Fix. August 24, 2018 iPhone X Screen Cracked? Here’s How To Get It Fixed Today! 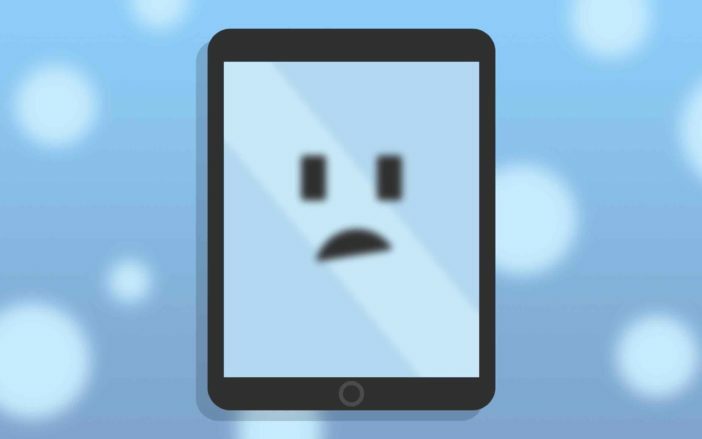 May 9, 2018 iPad Home Button Not Working? Here’s What To Do! 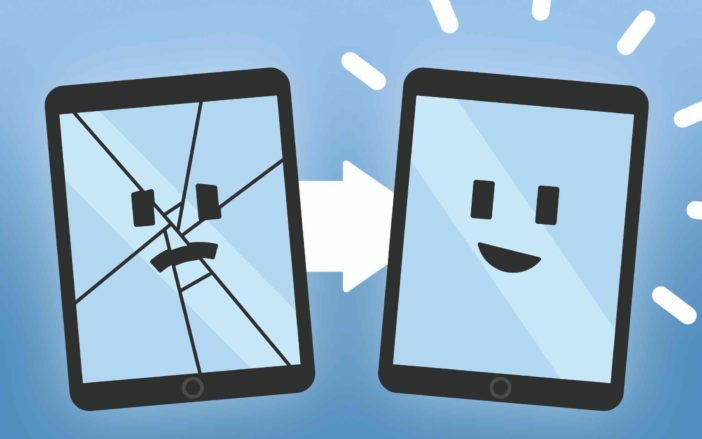 April 20, 2018 Can You Fix A Broken iPhone Screen? Here’s The Truth! “Your Apple ID Has Been Locked” On iPhone? Is It Legit? January 7, 2019 I Forgot My iPhone Passcode! Here’s The Real Fix. December 4, 2018 Does Apple Track You On Your iPhone? Here’s The Truth! 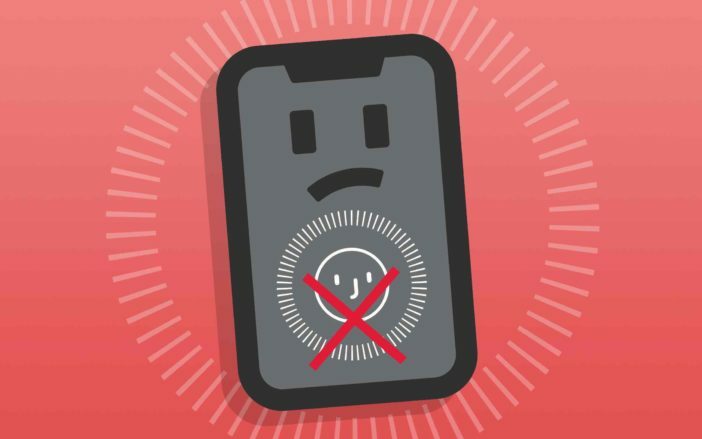 September 9, 2017 Face ID Not Working On iPhone? Here’s The Fix! “Face ID Has Been Disabled” On iPhone? Here’s The Real Fix! November 26, 2018 Do Not Disturb While Driving: iPhone Safety Feature Explained! November 20, 2018 iPhone “Face ID Is Not Available”? Here’s The Real Fix (For iPads Too)! November 7, 2018 How Do I Turn Off Screen Time On My iPhone? Should I Turn It Off? The Truth! How To Zoom In On iPhone: The Quick Tutorial! August 2, 2017 What Are Accessibility Shortcuts On An iPhone? Here’s The Truth! 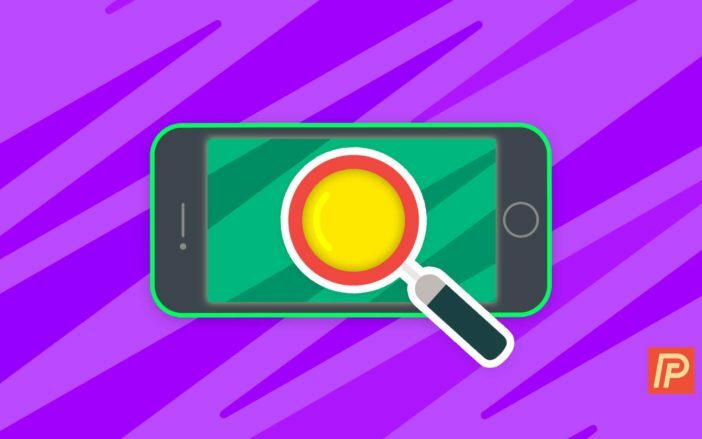 July 21, 2017 What Is Magnifier On An iPhone & How Do I Use It? The Truth! 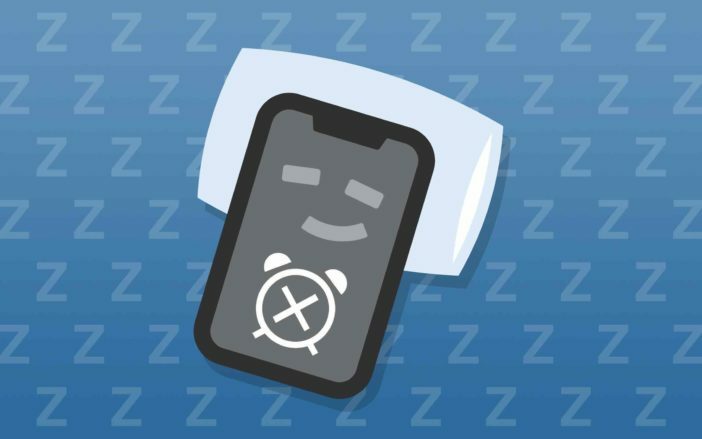 iPhone Alarm Not Working? Here’s Why & The Fix! 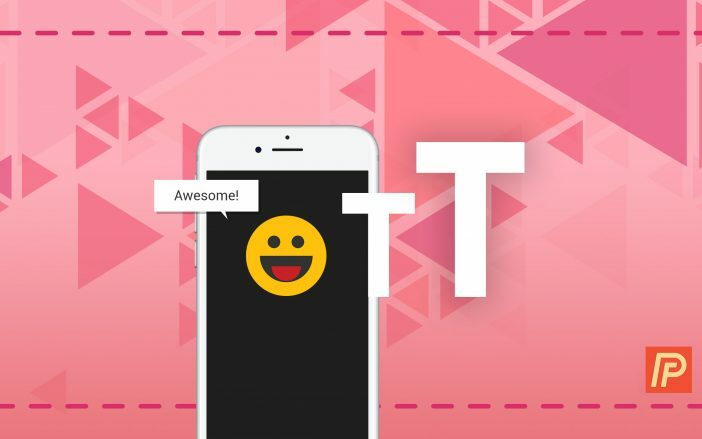 December 14, 2018 How To Set A Ringtone For A Contact On Your iPhone: The Easy Guide! June 13, 2018 iPad Volume Buttons Stuck Or Not Working? Here’s The Real Fix! 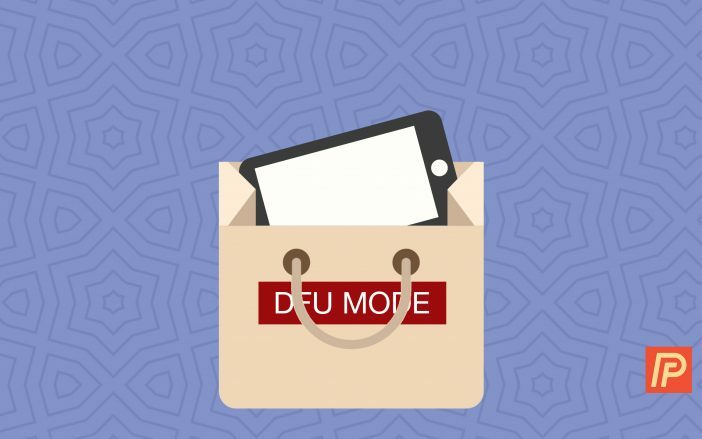 June 11, 2018 iPhone Volume Buttons Not Working? Here’s The Real Fix! June 8, 2018 iPad Speaker Not Working? Here’s The Real Fix! 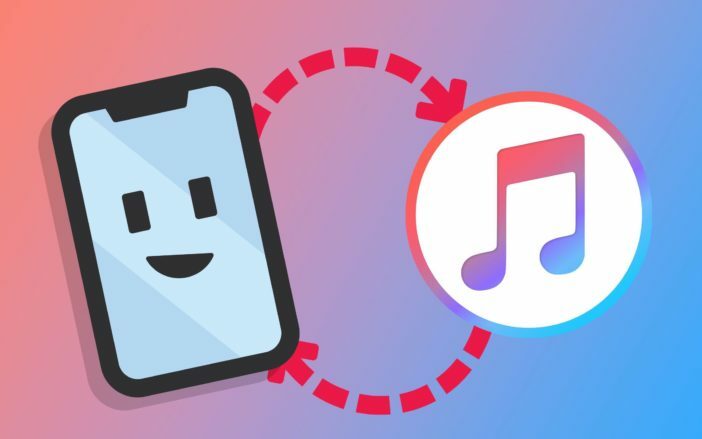 May 17, 2018 iTunes Not Recognizing iPhone? Here’s Why & The Real Fix! October 18, 2016 My iPhone Won’t Sync! Here’s the Real Fix. How To Close All Safari Tabs On iPhone: A Quick Shortcut! April 27, 2018 What Is “Other” In iPhone Storage? Here’s The Truth & How To Delete It! August 7, 2017 How To Add And Remove Widgets On An iPhone: The Simple Guide! June 28, 2017 How Do I Turn On The One-Handed Keyboard On An iPhone? The Fix! June 9, 2017 What Is Emergency SOS On An iPhone? Here’s The Truth! iPhone Personal Hotspot Not Working? Here’s The Fix! December 15, 2018 My iPhone Can’t Find My Printer! Here’s The Real Fix. November 5, 2018 Why Does My iPhone Keep Disconnecting From WiFi? Here’s The Truth! August 17, 2018 iPhone Won’t Stay Connected To WiFi? Here’s Why & The Real Fix! July 23, 2018 Invalid SIM On iPhone? Here’s Why & The Real Fix!